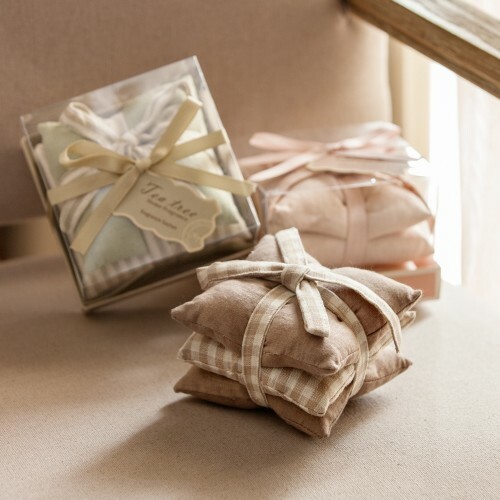 Create a luxuriously warm and comforting atmosphere in your closet with these Tea Scented Bag. Tea Tree Frangrance Pillow lifts you up with fresh, cleansing fragrance. Using tea tree, this fine candle creates a sense of comfort and health, perfect for relaxing at home.